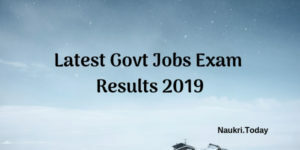 Exam Result : All Govt, Semi Govt & entrance Exam Result you can get from here. By using Your Registration No & Name you can download your Exam Result. 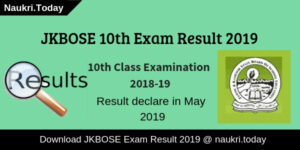 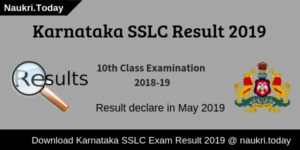 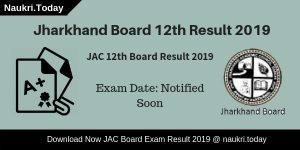 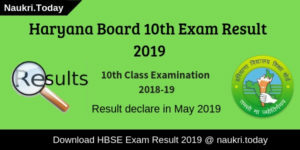 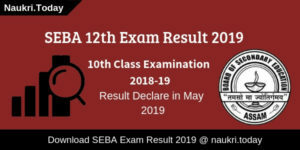 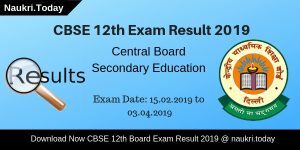 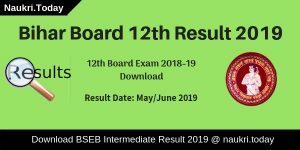 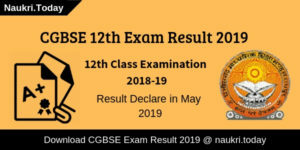 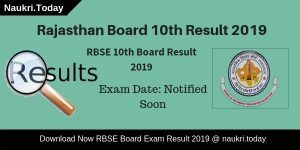 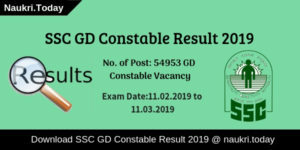 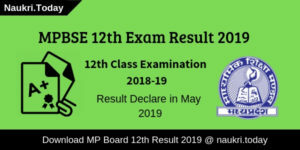 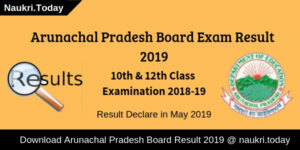 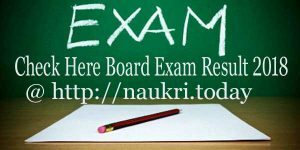 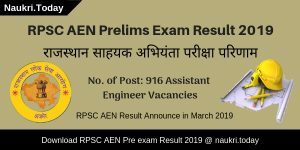 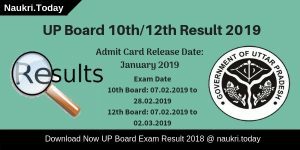 UP Board Result 2019 Check Here Roll No. 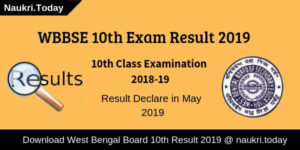 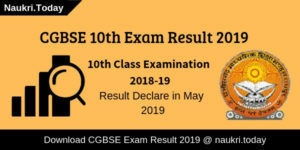 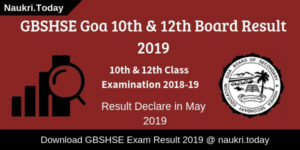 Wise & Name Wise | How to Check 10th & 12th Board Result?